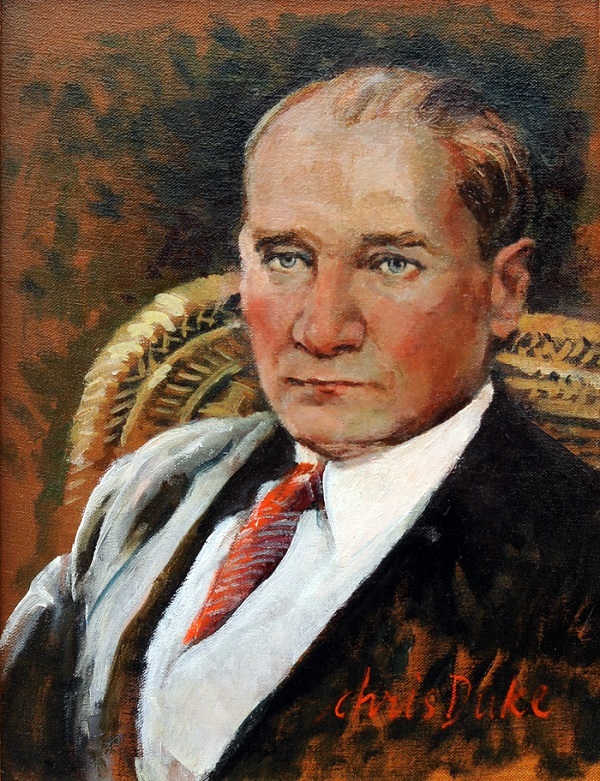 When in Turkey, I fell in love with the story of Ataturk, Turkey’s first president and the father of modern Turkey. This small painting now hangs in the main office of Kuanta Construction, a Turkish construction company based in Ankara. Updates on Chris’ latest projects and insights into the process of creating art!